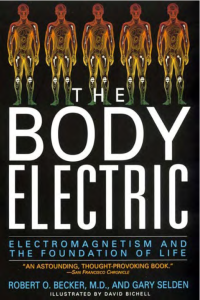 “The Body Electric tells the fascinating story of our bioelectric selves. Robert O. Becker, a pioneer in the filed of regeneration and its relationship to electrical currents in living things, challenges the established mechanistic understanding of the body. He found clues to the healing process in the long-discarded theory that electricity is vital to life. But as exciting as Becker’s discoveries are, pointing to the day when human limbs, spinal cords, and organs may be regenerated after they have been damaged, equally fascinating is the story of Becker’s struggle to do such original work. 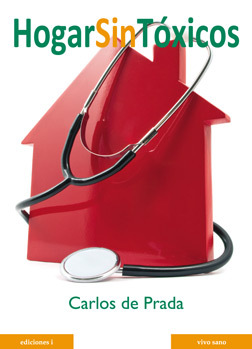 The following report is authored by Dr. Ulrich Warnke, an internationally renowned bioscientist at Saarland University. His research, for decades, has centered around the effects of electromagnetic fields. 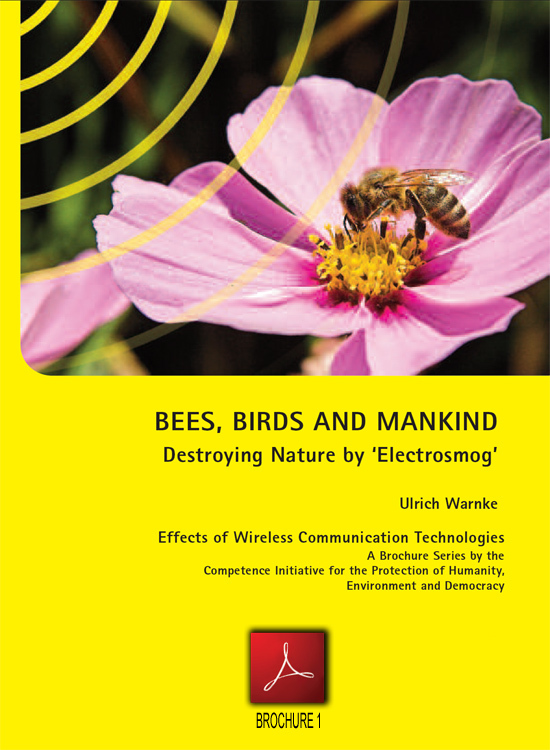 Dr Warnke has a deep understanding of the electromagnetic workings of nature. In this report, he shows how nature uses much wisdom and sensitivity in employing electric as well as magnetic fields in the creation of life. As a result of his understanding, he is in a position to convincingly criticize how foolishly and irresponsibly we are acting in interfering with nature’s delicate electromagnetic balance.